Bathtime is a favorite time around our house. 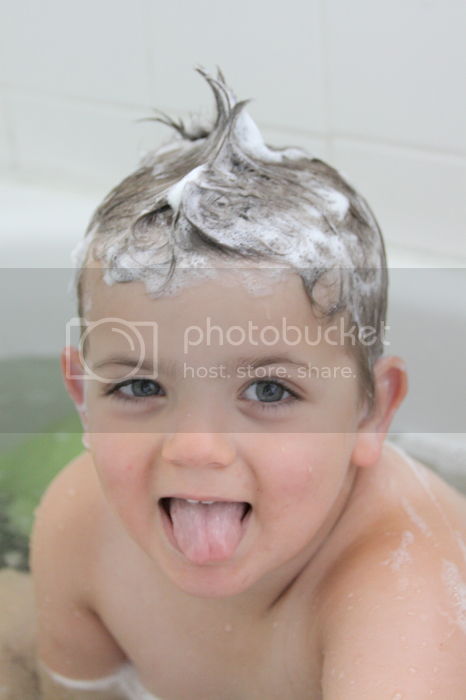 There's little Ethan loves more than unwinding in a bubble bath at the end of a busy day. I will say I'm a creature of habit -- why fix what isn't broken? 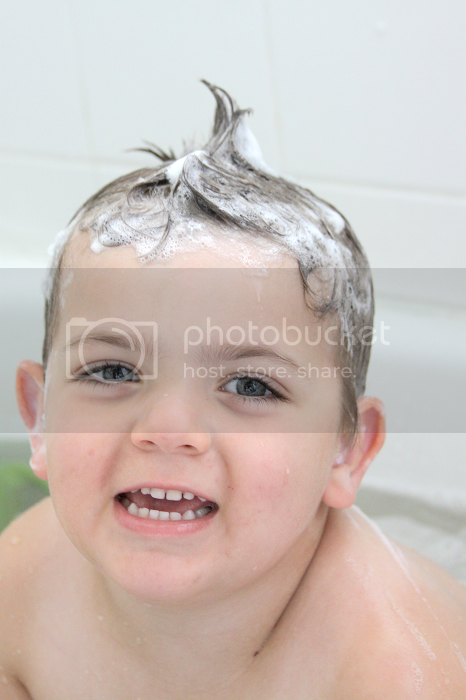 -- and have been using the same bath products on Ethan since he was born. Change isn't exactly my favorite thing. After nearly four years using the same products, I was hesitant to try something new -- especially when I grew to trust the products we used, especially on Ethan's super sensitive skin. Still, the more I read about Tubby Todd and the more reviews I saw pop up on my social media feeds, I became super intrigued. 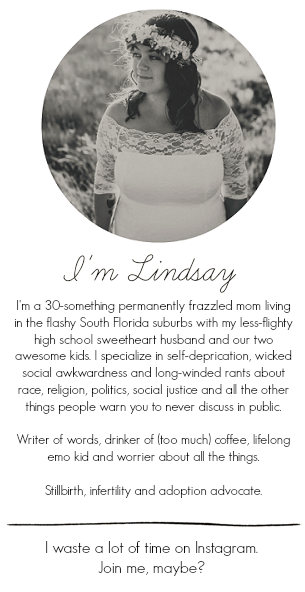 For starters, Tubby Todd is run by a mom. After years of careful selection of the highest quality ingredients, mama of two, Andrea, created and perfected the Tubby Todd line. Rarely does anything sneak past a mom in regards to her kids! Tubby Todd's products are free from all gluten, toxins, parabens, sulfates, artificial fragrances and artificial colors. They are packaged in BPA free bottles and are also cruelty free. With ingredients like honeysuckle flower extract, real lavender and echinacea, Tubby Todd's Love Lake Lavender wash is safe for even the itty-bittiest of newborns. My favorite part of the Love Lake Lavender wash is that you can use it as a shampoo as well as a body wash. Plus, a little goes a long way! It doesn't take much to bubble up a pretty impressive lather -- which is Ethan's favorite part, of course. The smell of the lavender wash is amazing. It's a subtle, natural lavender fragrance that helps calm over-stimulated little ones after busy days of play and mess-making. I also love how gentle it is on Ethan's skin. Even my hands felt soft after I washed Ethan's hair and scrubbed him up! Ethan has had allergic reactions to plenty of products in his day, so I was wary as to how this change would affect his skin. To my surprise, the cradle cap he's gotten regularly since his birth went away after one wash with our Love Lake Lavender wash. I had always just assumed that a dry scalp was par for the course with Ethan's hair (I tend to have a dry scalp, too, no matter what I do) but to my surprise, this wasn't so! Ethan's scalp hasn't seen a flake in the couple of weeks we've been regularly using our Love Lake Lavender wash! After swimming, Ethan typically gets tiny red bumps on his chest, back and arms underneath where his rashguard is. The combination of the tight material and the chlorinated water tends to aggravate his skin a little bit. After a couple of days, these bumps usually disappear. However, they went away immediately after our Tubby Todd Love Lake Lavender bath each and every time. This reassured me that Ethan was actually getting clean and said a lot about the high quality, natural ingredients in the wash.
My verdict is in and I'm excited to say that after four years of the same products, we have officially switched our little man to Tubby Todd products. While the quality of the products are what sold us, it feels extra awesome to support a small business in the process. In addition to Love Lake Lavender, Tubby Todd also offer lotion and a bubble bath that features a fragrance derived from Bartlett pear, guava and pineapple -- so yummy, right?! I'm also super excited that Tubby Todd are giving one of my readers the chance to try a bottle of Love Lake Lavender wash for themselves. I'm willing to bet you'll make the switch, too! Giveaway ends 5/13. Good luck! Louboutin soldes en ligne La vieille dame soupira, http://www.escarpinslouboutinpaschers.fr secoua la tête et dit ceci est notre rue Liang, sa Louboutin soldes en ligne femme est gravement malade, hospitalisé le pas de l'argent emprunté à des usuriers. L'argent a Louboutin Pas Cher manqué, sa femme mourut aussi, aujourd'hui, pour faire de l'argent, et il où les ah argent. Vraiment ah pauvres, la maison pour le reste d'une fille de quatre ans, Louboutin soldes en ligne comment peut Louboutin soldes en ligne dans les prochains jours à mourir.